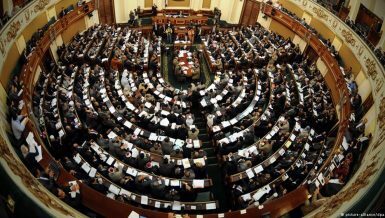 Parliamentary sources said that the dues owed by governmental agencies to the Egyptian General Petroleum Corporation (EGPC) amounted to EGP 121bn at the end of the past fiscal year (FY). 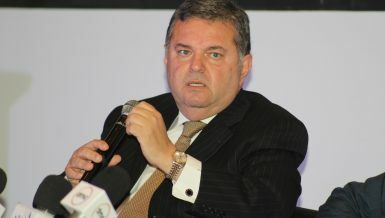 The source said that the EGPC received subsidies for fuel worth EGP 51bn in the last FY. 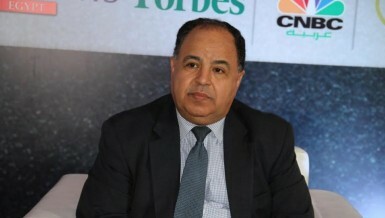 The sources told Daily News Egypt that the Ministry of Electricity’s dues are the highest, at almost EGP 51bn, followed by the Ministry of Finance with EGP 30bn. 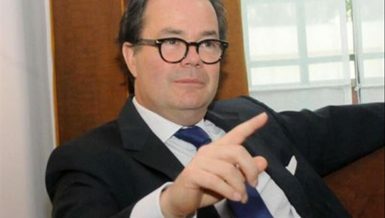 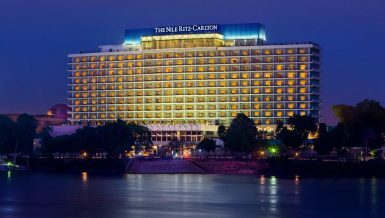 The EGPC submitted a complaint to the parliament on Monday, highlighting that EgyptAir’s dues amounted to EGP 5.371bn in the last FY, while the Egyptian National Railways’ arrears amounted to EGP 2bn. 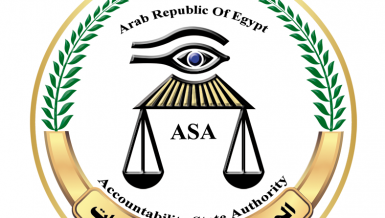 Domestic and foreign purchases bought for reselling in the same period amounted to EGP 132bn, including EGP 46bn of local purchases and EGP 86bn of foreign purchases. 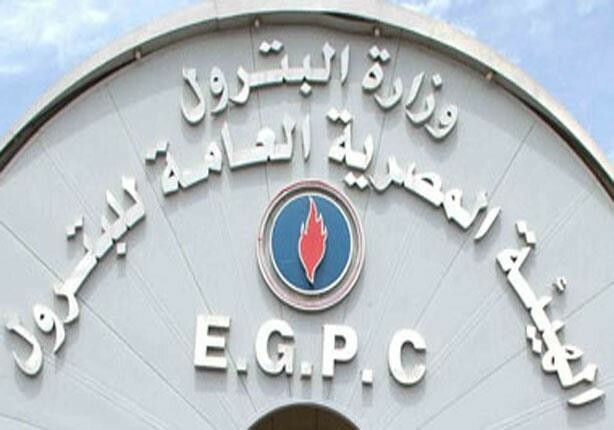 According to the sources, the delay of payment caused the EGPC to bear additional interest amounting to EGP 3.828bn. 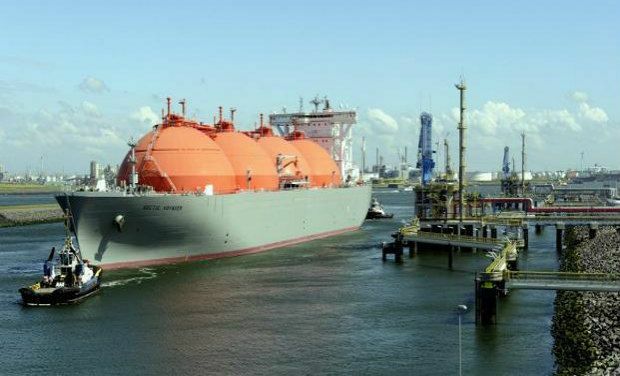 The source said that the dues owed by the EGPC to foreign partners reached EGP 80bn in the same period, noting that the EGPC is working on paying the dues at the same time it is paying for new shipments. 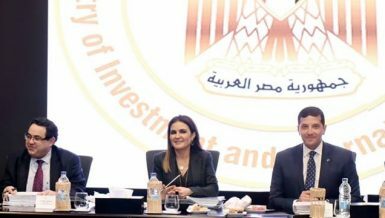 The sources added that the parliament’s Planning and Budget Committee will begin with the next FY investigating the financial complications between different government agencies, with the supervision of the ministries of finance and planning.